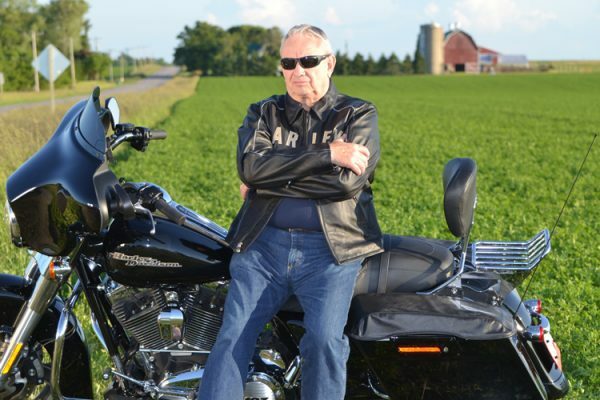 Swathed in his favorite jacket and atop his Harley, Tommy Thompson surveys the state and develops ideas for Wisconsin's Future! The Thompson Transportation Conference will be a one-day event that examines a host of issues relating to transportation, including financing for Wisconsins Transportation System, the future economic impacts of potential state policy decisions, access and solutions for rural and urban wisconsinites, the future of freight as it relates to Wisconsins ports, highways, and railways, and numerous other transportation topics. Similar to Thompson’s corridor initiative, this conference will focus on jobs and what transportation solutions can mean to businesses and average Wisconsinites as the state prepares for the future. Feedback, questions or accessibility issues: crevier@wisc.edu.